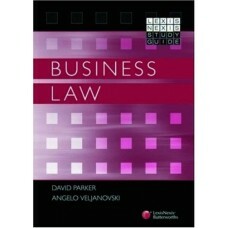 This volume contains doctrines and concepts of law which the author believes the Bar candidates shou.. The first edition of this book addressed a critical gap in the study of the application and administ.. 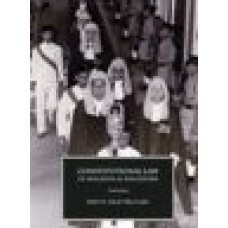 This book not only exhibits Prof. Disini''s mastery of his field but also a testimony of his commitm.. Author: Domingo P. Disini Jr. 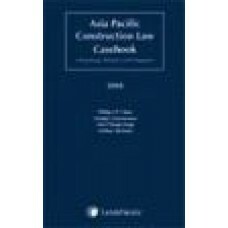 This is the 2008 issue in this series of annual casebook. There are now two more experts, one eac.. 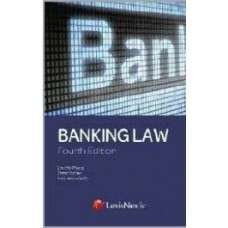 The banking industry and its legal environment have seen significant changes since the First Edition.. The LexisNexis Study Guide series is an exciting new series of revision texts. The series is designe.. The basic tenet of Common Law is revising past judgments. As Malayan Law Journal celebrates 80 years.. This book is a collation of thoughts by the author garnered through the years of teaching in the Cer.. 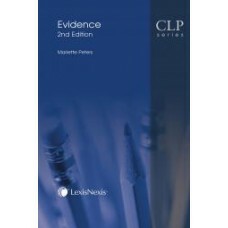 The MLJ CLP Series weeks to provide a reliable, concise and value-for-money coverage of key legal di.. 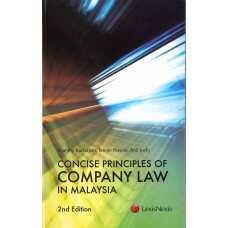 Concise Principles of Company Law in Malaysia, 2nd Edition, is a clear, logical and current examinat.. 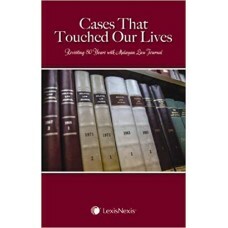 This book established itself as the standard casebook in Constitutional Law for law schools in Malay..
Perhaps due to inadvertence or lack of depth, there are recalcitrant sentences on legal concepts tha.. 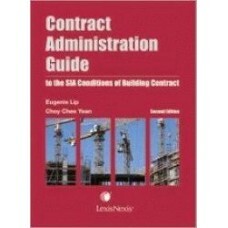 The Articles and Conditions of Building Contract published by the Singapore Institute of Architects ..